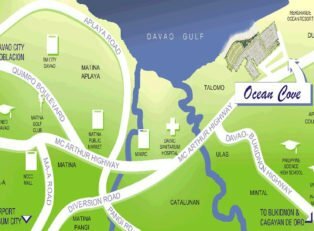 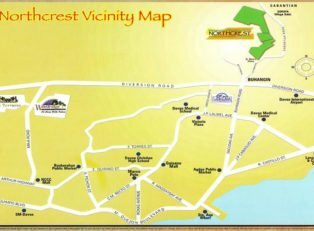 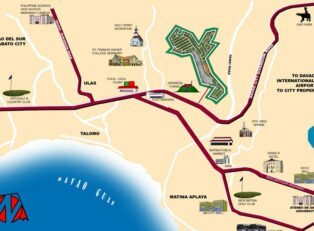 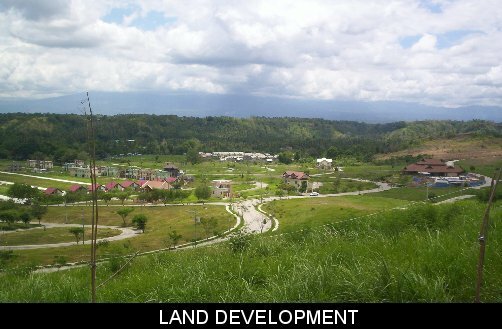 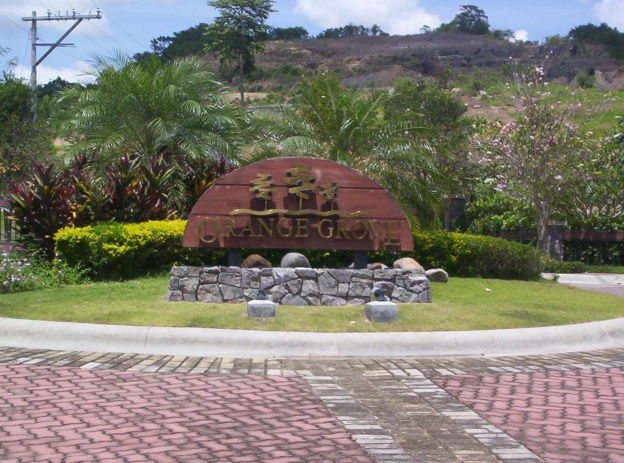 Orange Grove Orange Grove is the flagship project of Filinvest Land, Inc. in the Mindanao region. 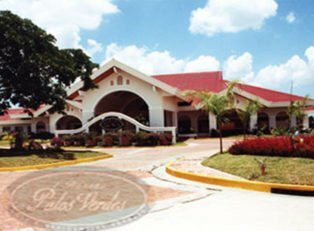 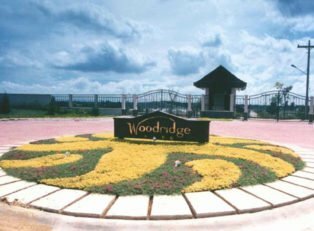 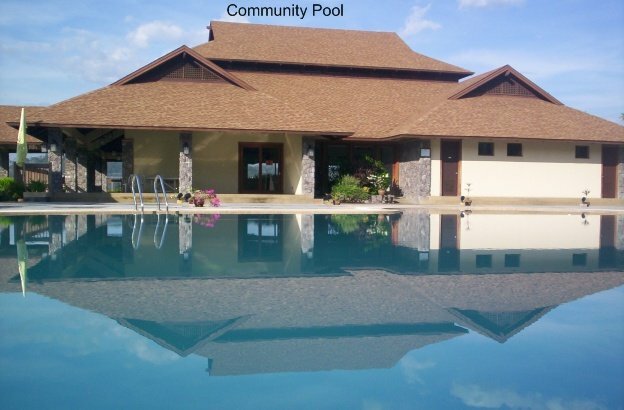 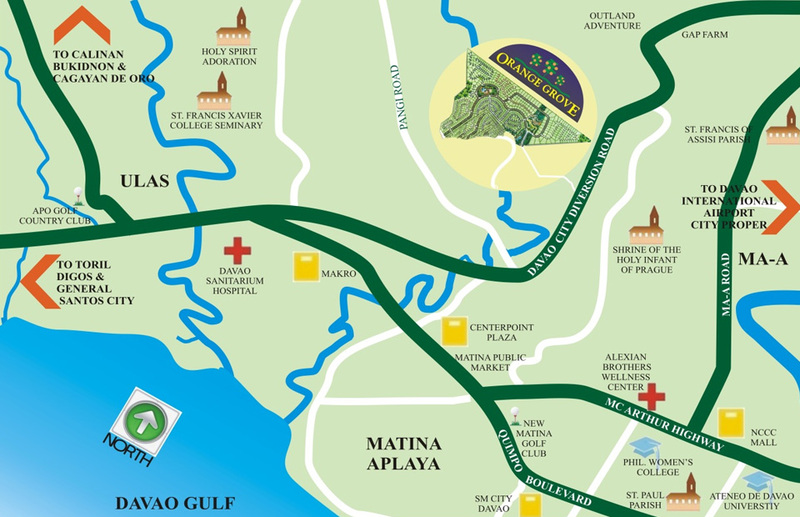 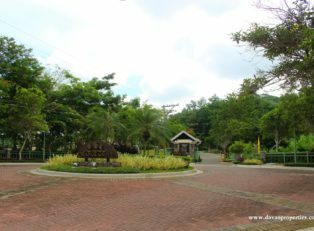 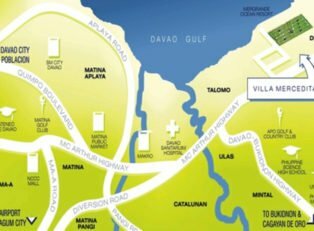 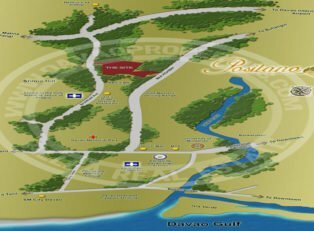 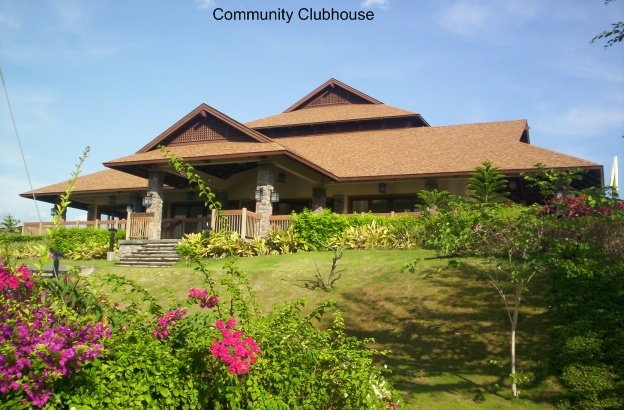 This is the first and only country-inspired residential subdivision in Davao City. 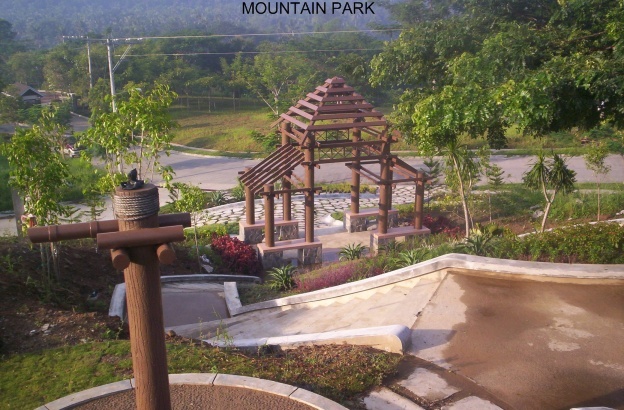 A showcase of nature’s attractions and breath taking panorama of nearby scenery that relaxes, as well as, inspires.